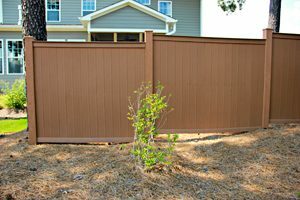 Horror stories of cellular PVC fencing warping and twisting with age are now tales of the past thanks to advances in technology. 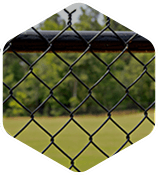 Allison Fence is able to provide cellular PVC fencing products that are strong, durable and low-maintenance. 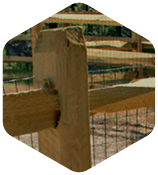 Cellular PVC fences resist fading and warping, and are able to offer a durability that can withstand winds and impacts. 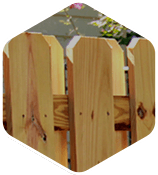 Allison Fence knows that your home is a great investment. 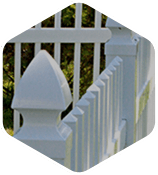 We want your home to look beautiful which is why we offer cellular PVC fencing made of only the finest materials. 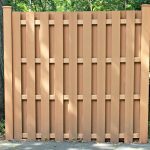 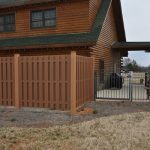 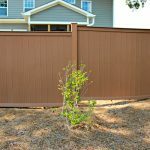 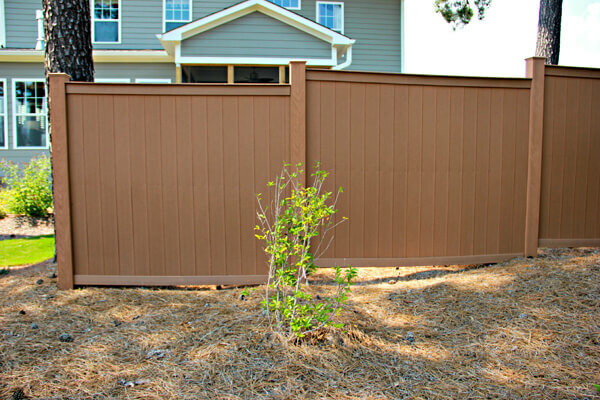 Cellular PVC fences provide the aesthetically pleasing benefits of a wooden fence and the low-maintenance of vinyl in a cost effective solution for your Charlotte metro area home or business. 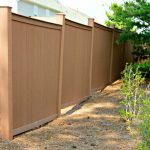 When you install a TimberTech cellular PVC fence with TimberTech provided by Allison Fence Company you transform your outdoor space. 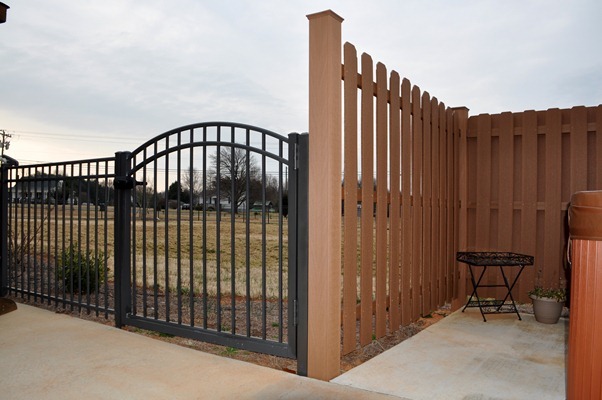 Why not get make an outdoor romantic dinner, hangout with family and friends, or just relax? 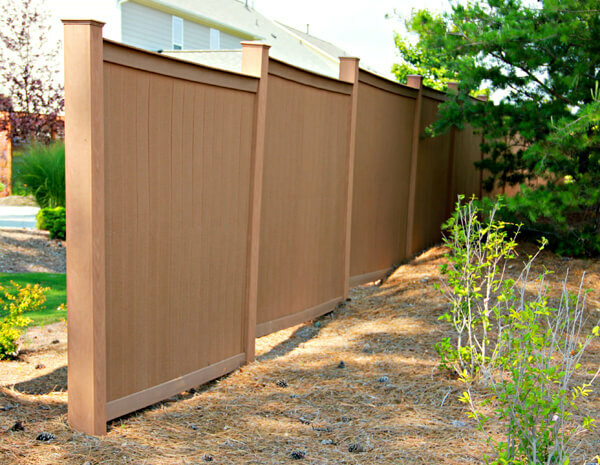 With cellular PVC fencing you can spend more time enjoying your home and less time working on your fence. 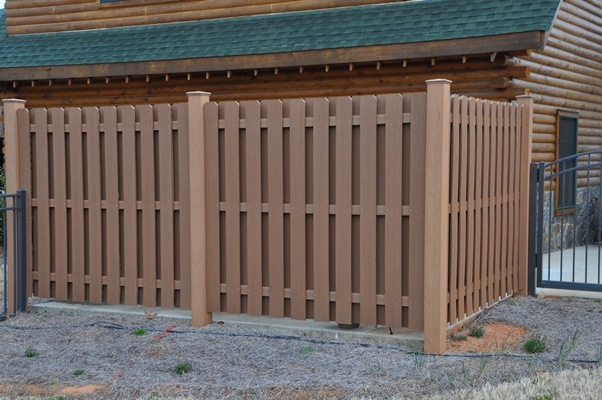 It’s easy to transform any outdoor space by adding a cellular PVC fence. 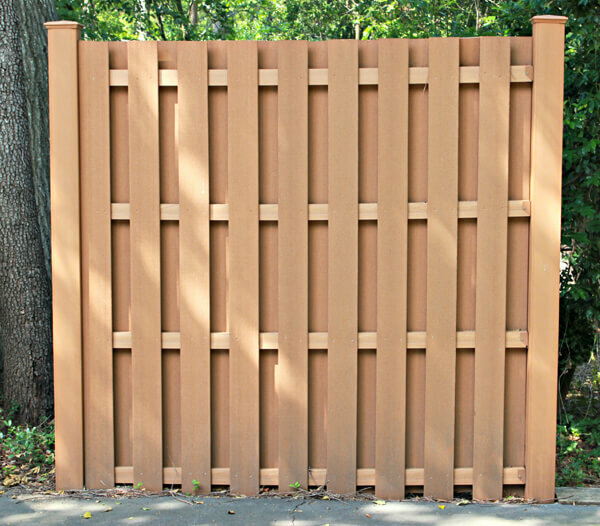 But these fences are highly customizable and offer the very best in fence design versatility. 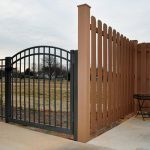 Clients can choose from picket top fencing (Scalloped, Dog Ear, French Gothic, Pointed, Gothic and more) or post and cap fencing to create a look that fits their personal taste and the style of their home. 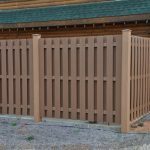 If you’re interested in adding cellular PVC fencing to your yard contact Allison Fence Company today! 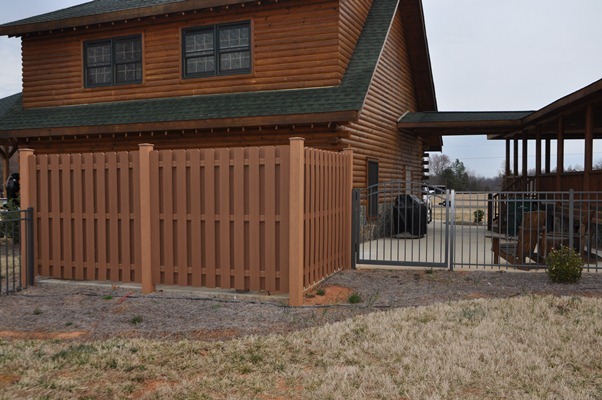 To request a service quote on your cellular PVC fencing installation in the areas surrounding Charlotte fill out the short form on the right and include any ideas you’ve gathered from looking at our gallery. 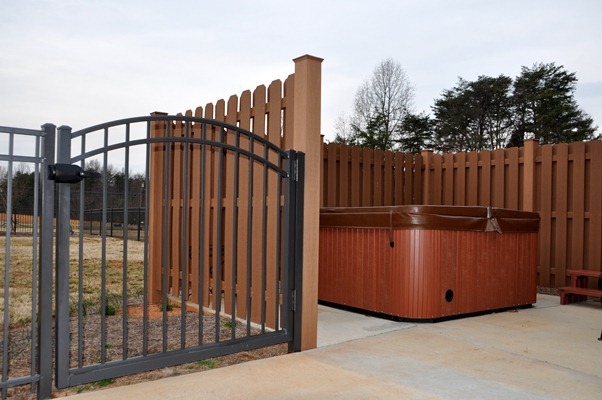 We look forward to serving both homeowners and business owners across the Charlotte metro area from Lincolnton to Monroe to Concord and beyond. 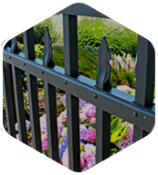 For competitive prices and exceptional quality choose Allison Fence Company – your fence installation company of choice since 1919.